Gather resources to power up and evolve your Pokémon. Candy and Stardust are some of the most valuable items for trainers in Pokémon Go. These items are necessary for powering up and evolving Pokémon into strong competitors. 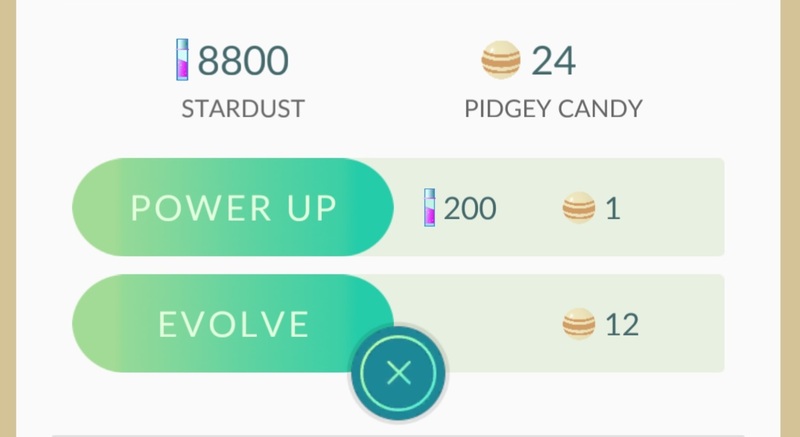 Both Candy and Stardust are awarded for completing certain actions in the game, and they cannot be purchased in the Shop. This guide briefly explains the various ways to acquire Candy and Stardust in Pokémon Go so that you can strengthen your Pokémon and prepare them for battle. For those who are new to Pokémon Go, Candy is used primarily to evolve Pokémon into new forms. Each Pokémon utilizes Candy specific to the base form of that Pokémon. For example, Pidgey, Pidgeotto, and Pidgeot all require a certain amount of Pidgey Candy in order to evolve. Pokémon of a specific species will all partake in the same stock of Candy for that species. Stardust is mainly used to power up Pokémon. Power ups require the use of a single Candy, as well as a certain quantity of Stardust based on the Pokémon's level. Unlike Candy, all Pokémon draw from the same supply of Stardust for power ups. Save your Stardust to improve Pokémon with naturally high CP or ones that you plan to evolve. Catching Pokémon is the primary way to obtain both Candy and Stardust. Players receive three Candy and 100 Stardust for each wild Pokémon captured. The Candy will be specific to the Pokémon species caught, while the Stardust is added to your overall supply. If you are looking to evolve a specific Pokémon, you will need to capture multiple Pokémon of that species in order to accumulate the necessary amount of Candy required for its evolution. Pokémon that are hatched from eggs will usually come with more Candy and Stardust than those captured in the wild. Hatching eggs to obtain Pokémon requires more effort than capturing, and trainers can receive rarer Pokémon from Pokémon Eggs based on the distance required for the egg to hatch. Pokémon hatched from 10km eggs will often come with much higher Candy rewards than those hatched from 2km eggs. Hatching Pokémon Eggs also rewards a higher XP bonus, which helps players level up faster and allows for better Pokémon to be found. Check out our Pokémon Go egg hatching guide for details on what Pokémon to expect from certain eggs. To obtain enough Candy to evolve a Pokémon, you must actively try to accumulate multiple Pokémon of that same species. Eventually you’ll come to find your inventory is full of duplicates. 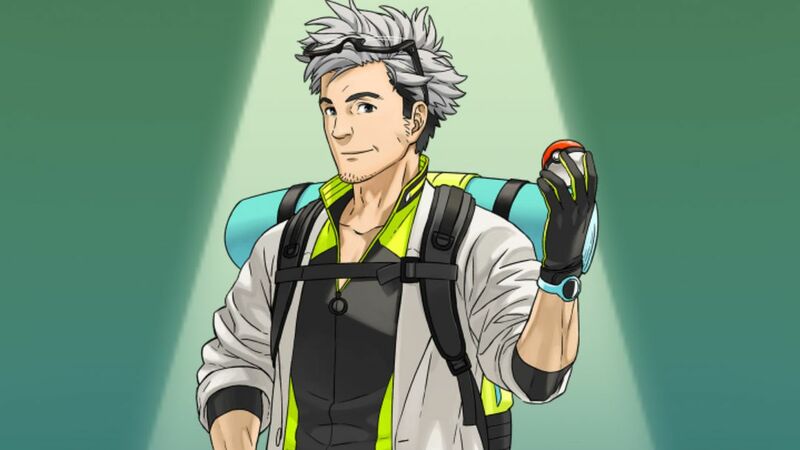 To clear up inventory space, you can transfer unwanted Pokémon to Professor Willow in exchange for Candy. Transfers only grant a single Candy of that Pokémon species, regardless of the Pokémon’s evolution stage or CP level. Pokémon transfers are non-refundable, so make sure you mark your favorite Pokémon with a Star in order to avoid transferring the wrong ones. At Level 5, trainers must pledge allegiance to one of three Gym Teams in Pokémon Go. Trainers are then expected to uphold their team’s turf by using Pokémon to claim and defend gyms for their team. Assigning a Pokémon to a gym held by your team allows you to defend the gym from competitors. The Shield icon in the upper corner of the Shop panel indicates the number of your Pokémon currently defending gyms. A Defender Bonus of free PokéCoins and Stardust is awarded for every 20-hour period that a Pokémon successfully defends its gym. Check out our Gym Battle Guide for details on claiming gyms and winning battles in Pokémon Go.